Native plant societies exist in many communities that are an excellent resource for those wishing to incorporate wildflowers into their home landscapes. USDA zoning maps are excellent tools for those who are unsure of what wildflowers would grow best in their locate climates. 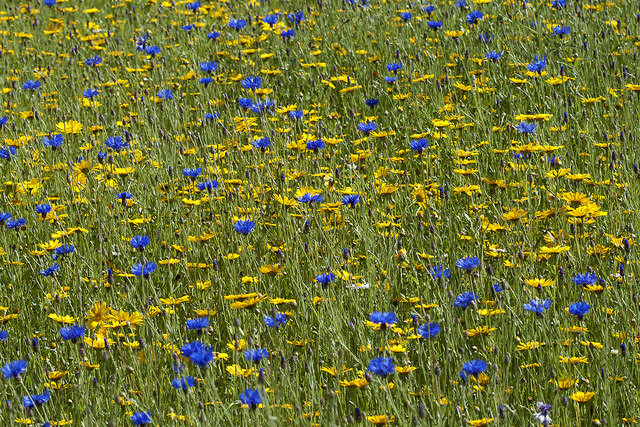 Vermont Wildflower Farm wildflowers have all been tested in various agricultural zones, and information is available on their company website concerning which plants work best in various locations. Gardening with wildflowers requires a little more effort than simply broadcasting the contents of a packet of seeds onto prepared soil. Using top quality seeds and bulbs will give your native plant area a good head start. Proper soil preparation is essential to ensuring that the seeds you sow form strong and healthy plants. Existing vegetation should be removed and soil should only be tilled deeply enough to remove all old roots. Once established, wildflower gardens aren’t difficult to maintain. Annual varieties reseed themselves reliability, and perennials and bulbs are sturdy plants that can live through most adverse conditions once established. There will be little danger, however, of your native plant area becoming weedy and neglected because you’ll be out there enjoying it every chance you get.